Tired of having your characters muster out with an equal number of starships and blades? These alternative benefit tables weight the benefit away from high-credit options, providing a more realistic benefit distribution. 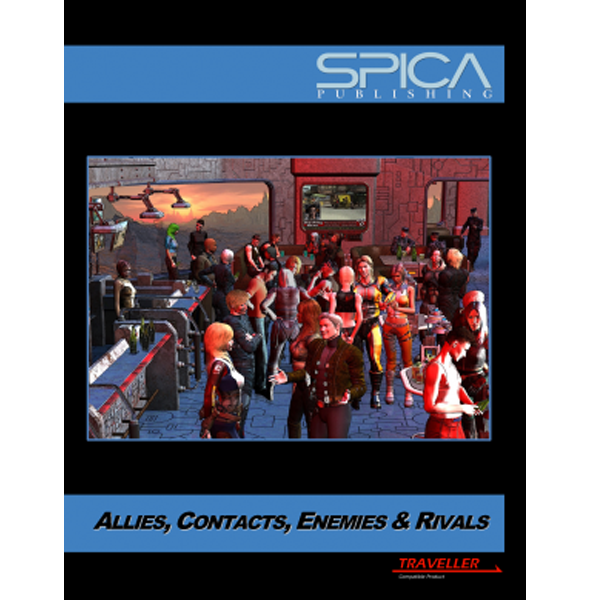 Tables are included for all careers in the Traveller core rulebook as well as all three Career Books from Spica Publishing. Need to know if your character is too tall to make it through that hull breach? 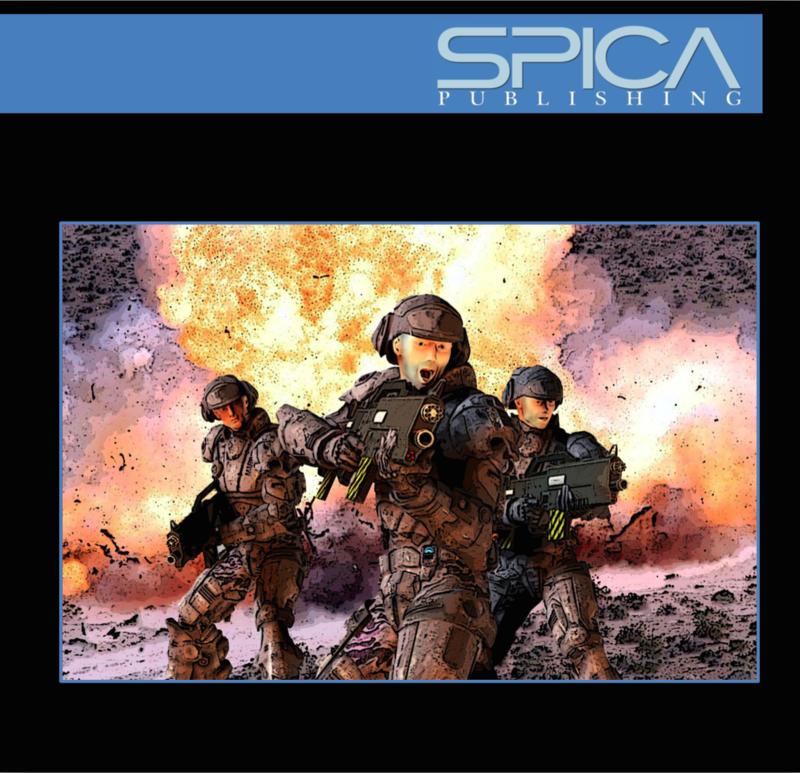 Career Book 3 gives you rules for determining a characters height, mass, skin tone, hair and eye colour, allowing anyone to quickly determine what their character looks like. Everyone comes from somewhere, and this system provides details of a character’s family, including parents and siblings, as well as how their Social Standing affects their livelihood. A Family Events table is included to help fill in what happened to a character before they turned 18. The survivors of the end of the world fight their way back to the stars. Mariners are sea-going people, making a living working in, on, or under the ocean. Private companies and planetary governments need to protect their assets; with a Letter of Marque, privateers are mercenaries with space ships. You live and work in the dangerous places where most people fear to go. 54 pre-generated characters, created using the careers in Career Books 1, 2, 3 and the Traveller core rulebook, are presented for when you need non-player characters in a hurry! 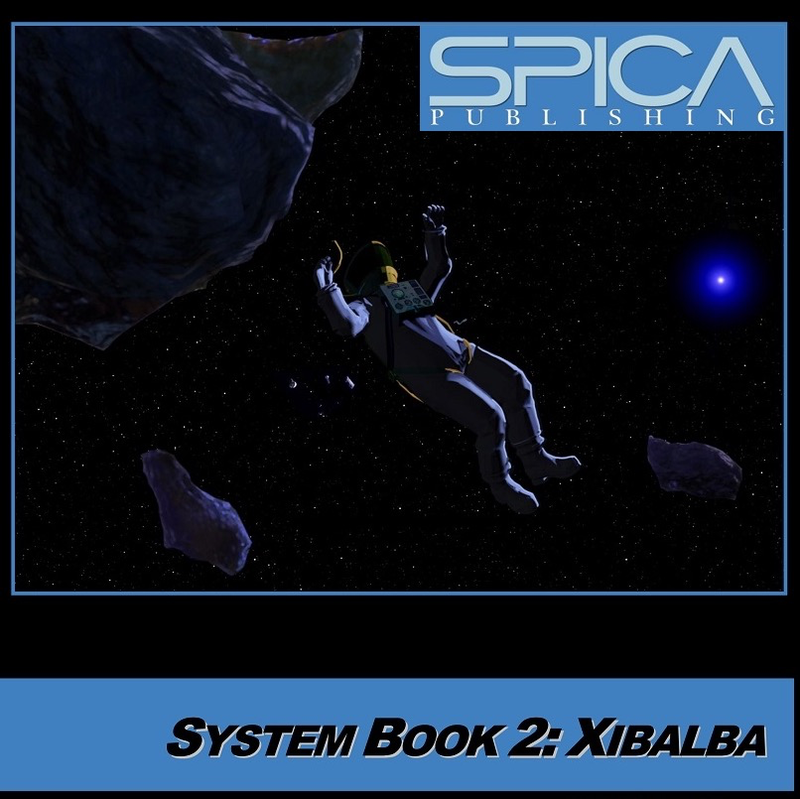 A note from RPGsuite: Our software does not currently support SPICA’s material. We happen to think their books are really cool, so please enjoy their wonderful supplements!